We believe in the digital future of books as a way to reduce eventually the footprint of books, which means we also believe in apps. Book apps are integral part of the digital age of books and we want to share with you some great book apps we find and thus we are assembling a list of the top 100 book apps. 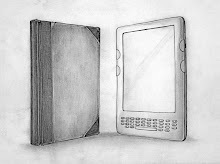 In order to get into our list apps need to both book/ebook related and affordable - we choose only apps that are either free or cost less than $2. So every week we update you with a new app on out list of top book apps. 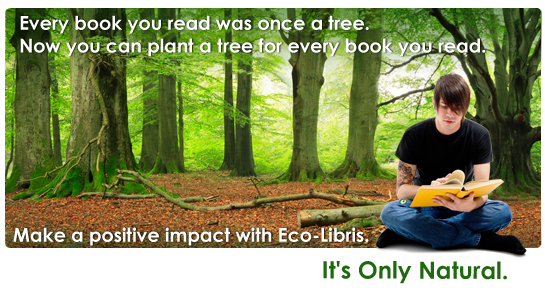 Today we're happy to introduce you an app that can actually be on our list of 100 green apps as well - it's an eco-conscious fable that will engage, educate, and inspire your young reader. 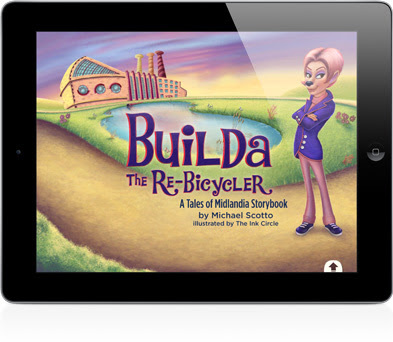 Our app today is Builda the Re-Bicycler by Midlandia Press. This app is for iPad and costs $1.99. 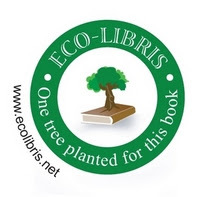 Builda the Re-Bicycler is an eco-conscious fable that will engage, educate, and inspire your young reader. The island of Midlandia is bicycle-crazy - but a problem seems to be piling up. When the town dump overflows with discarded bikes, Builda the factory owner springs into action. Can her plan to reduce, reuse, and recycle save the day? With custom music, audio, and special effects, this digital book from Midlandia Press (creators of The Pirate Koostoe for the iPad) gives young readers an entertaining and educational experience they will want to relive again and again. To help develop early reading skills, each word of the story is highlighted as it is read. Combining vibrant illustrations, thoughtful storytelling, and various forms of interactivity, Builda the Re-Bicycler is a clever character-builder that will appeal to readers of all ages while encouraging social consciousness. 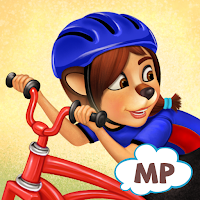 • Auto-play – story is narrated, with automatic page turns. Perfect for younger children!